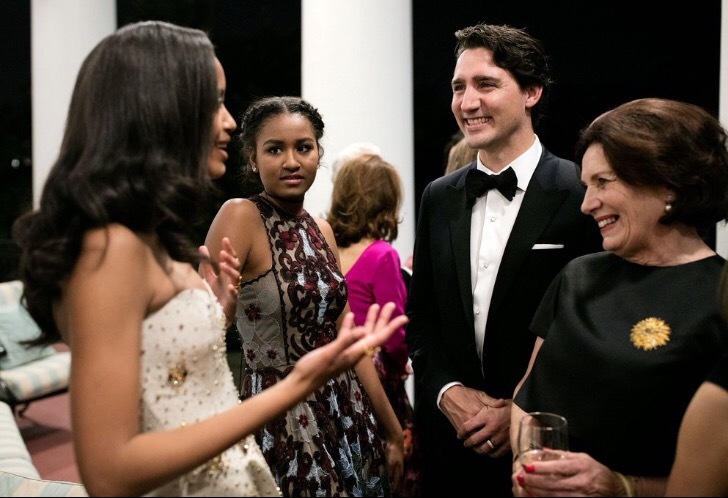 First daughters Sasha and Malia Obama made major fashion news with their stunning ball gowns at their first State dinner in Washington D.C. this week. 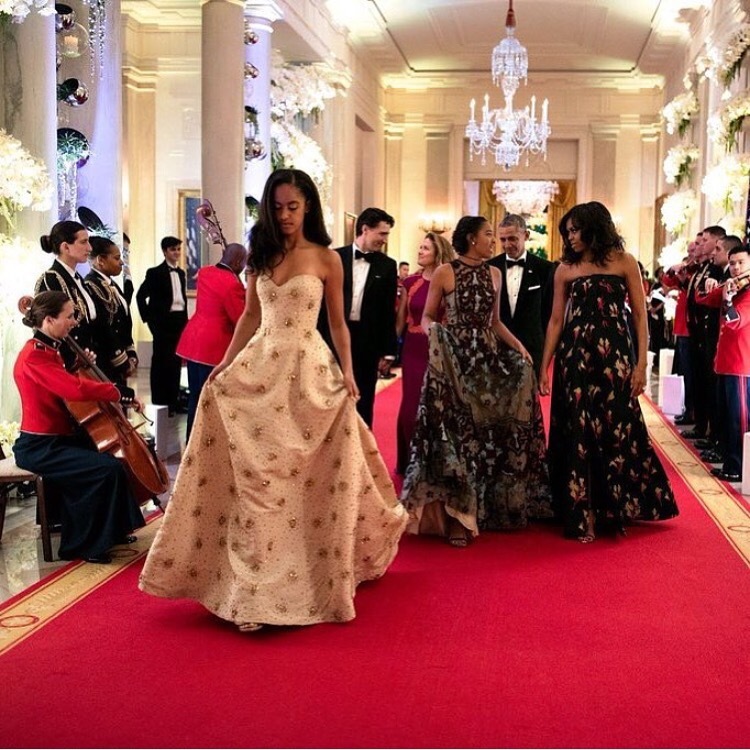 17 year old Malia wore a ivory embellished strapless gown from designer Naeem Khan. 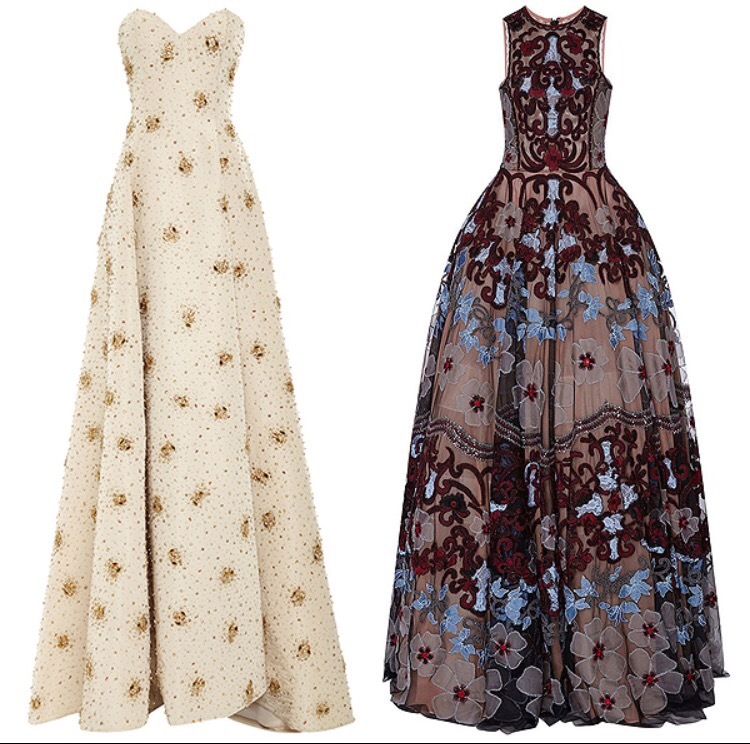 14 year old Sasha wore a lace burgundy gown with beige and turquoise accents. She also donned two French braids and a string tied choker to complete her bold look. 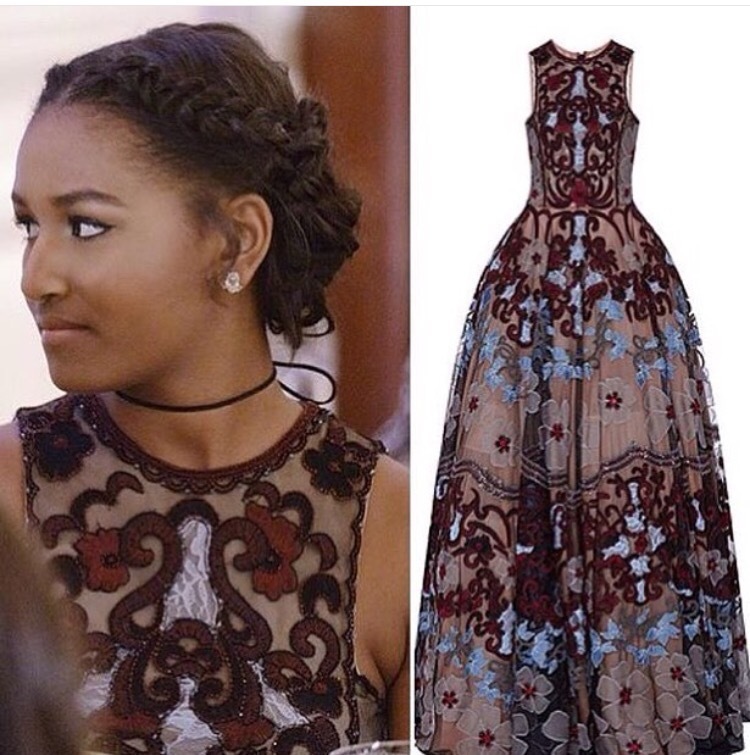 First Lady Michelle Obama wore Naeem Khan to her first state dinner in 2009.